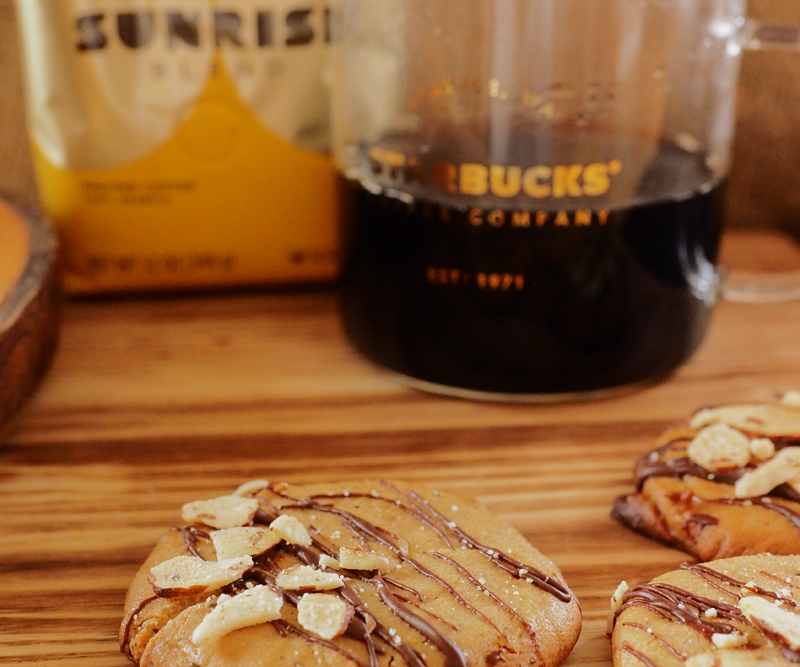 Glassworks coffee x The Modern Barista. 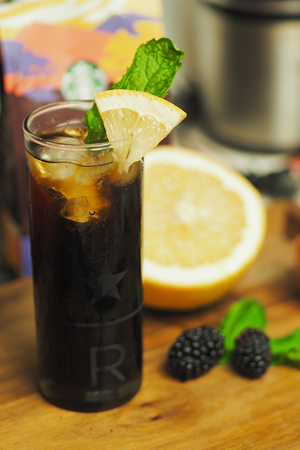 Introducing a twist on an old fashioned. 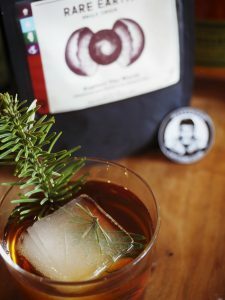 Cold brew, rye, pine syrup and a little bit of fire create a fantastic holiday cocktail. I can’t believe it is almost Christmas! This year has absolutely flown by! 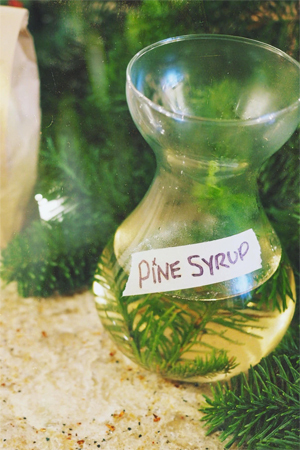 In the spirit of Christmas, I decided to make a pine syrup in lieu of having a Christmas tree this year. 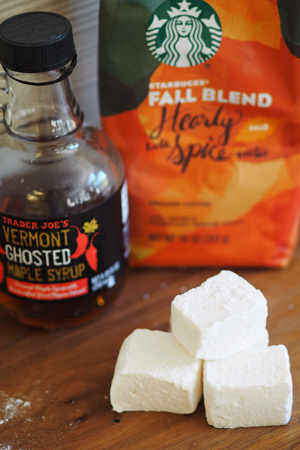 It is amazing in coffee as well as cocktails. A subtle nod to the season. 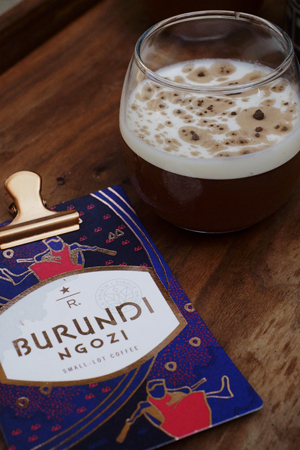 I remember when Burundi Ngozi was first introduced to the Starbucks Reserve line. 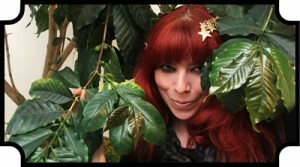 It was in 2013, I was living in Seattle, and it was one of the first Reserve coffees I had there. 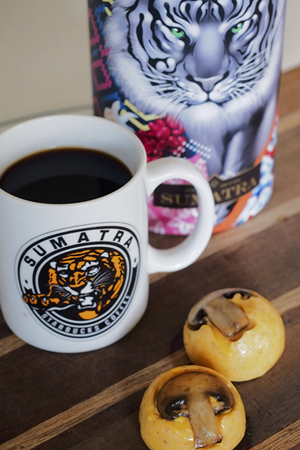 I was obsessed with the black tea like aromas and cinnamon spice notes. Now, it’s been 5 years, but Burundi Ngozi has come back around a few times, and each time it steals a little piece of my heart. In the northern mountains of a tiny landlocked country, specialty coffee is emerging as a source of hope and opportunity. Known for high altitudes, heavy rainfall and rich volcanic soil, the Ngozi region has been working to realize its potential since the coffee industry was privatized in 2009. 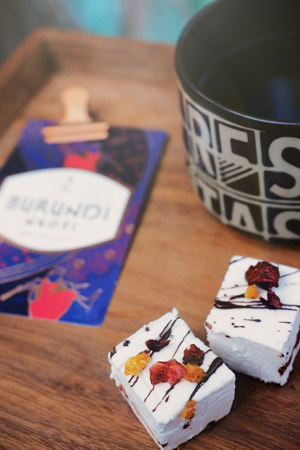 This coffee comes from small-holder farms located in Northern Burundi: the Ngozi and Kayanza provinces. 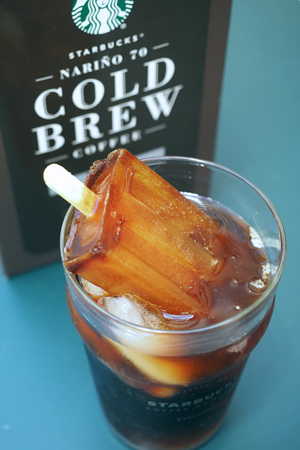 Today I decided that I should try to recreate it, but I was also craving ice cream.. and so, the cold brew popsicle was born…. Greetings from Sunny California! Updates have been sporadic at best because I just moved across the country! Good bye Michigan, hello Sacramento. This was kind of a spur of the moment move, and I am so thankful to work for a company who can transfer me quickly and without issues. 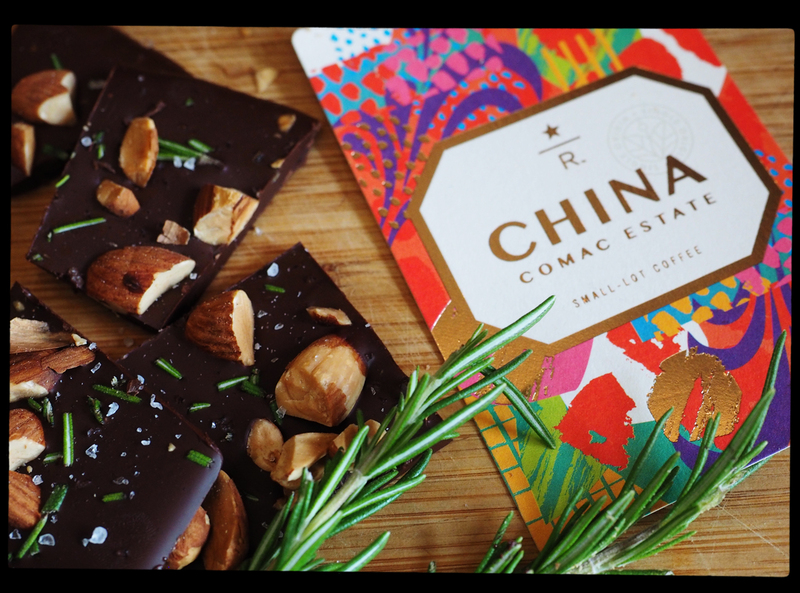 I just got here two days ago, my stuff still hasn’t arrived, but I am chomping at the bit to do some coffee tastings!